2014 May « Like the World. As we roll into winter its well and truly time to roll out the knitting sticks. I’ve been on a bit of a roll of finishing projects, some quite recent, some very old. A couple I love and would love to share. And I have plenty of new projects waiting to get started. 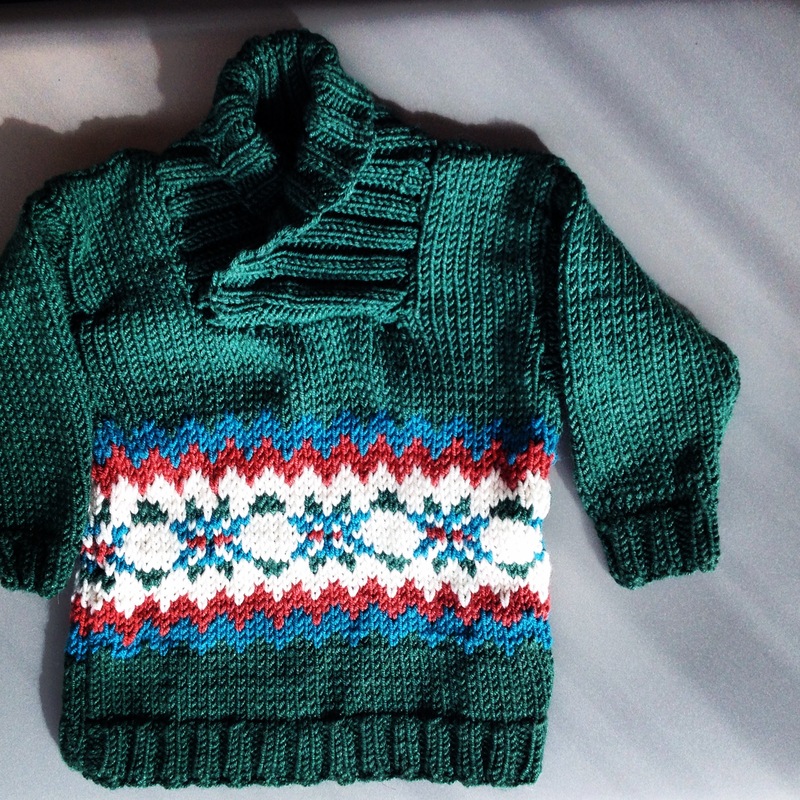 My beautiful niece had a baby recently and I wanted to knit her something traditional and groovy. So I made the Edmund Wrap Sweater by Sublime and it turned out great. Sadly, my niece lives in Colorada, so I’m not likely to see him in it. But maybe she can send a photo! What’s your favourite baby pattern?